Stacia Briggs thought the hardest part of her job as a Mental Health Technician would be working with youth with aggressive behaviors. As it turns out, she says, that’s the easy part. Fortunately, she’s also seen many youth who not only successfully complete treatment, but also go on to lead better lives at home or in the community. Briggs has always loved working with youth, and didn’t know that residential treatment facilities like Oaklawn, The Children’s Campus even existed until she applied. Briggs started at Oaklawn almost three years ago as a Mental Health Technician, providing direct care to youth. 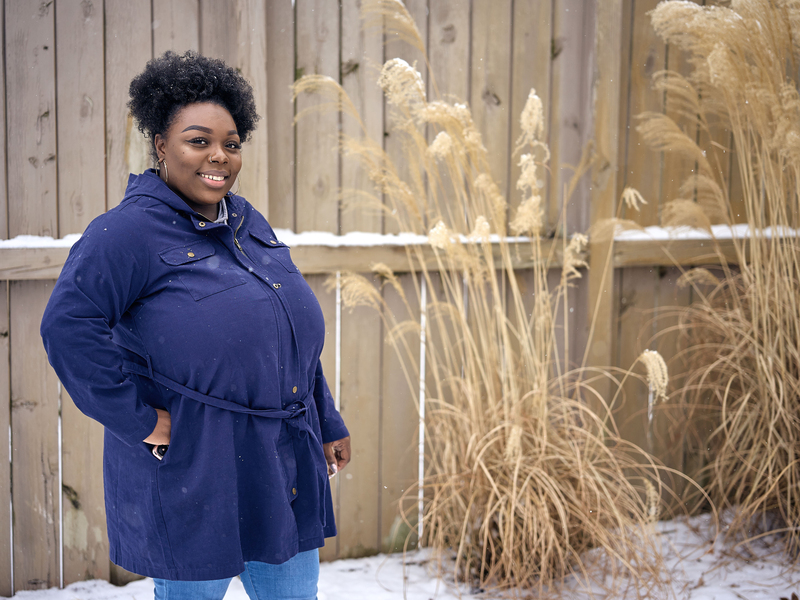 Since then, she’s been promoted to Program Coordinator, overseeing and supporting other MHTs as they learn healthy and therapeutic ways to interact youth. She enjoys that every day is different.